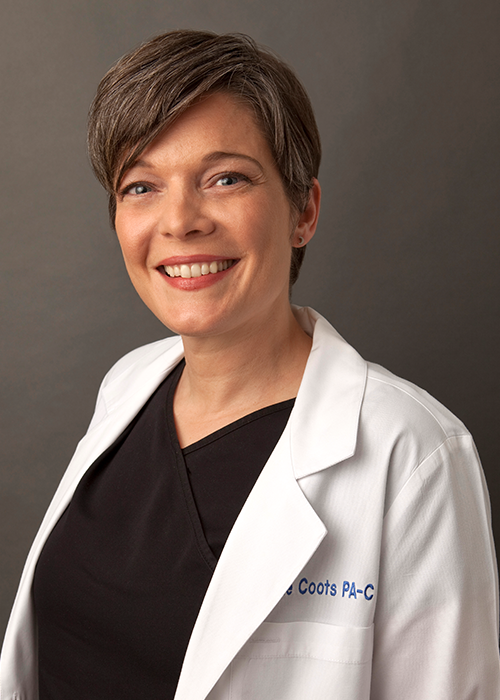 Annie Workman Coots is a Physician Assistant who specializes in laser skin treatments. She is California licensed and NCCPA board certified. Originally from Oklahoma, Annie attended the University of Oklahoma Physician Associate Program, earning a Master of Health Sciences degree. 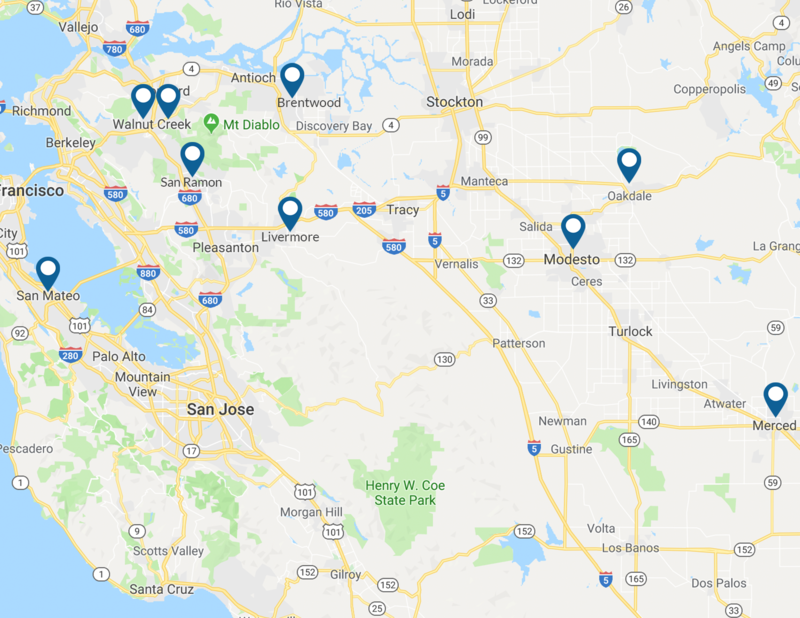 She has been performing laser treatments at Allura Skin and Laser Center since 2005 and makes patient comfort and satisfaction her highest priorities.